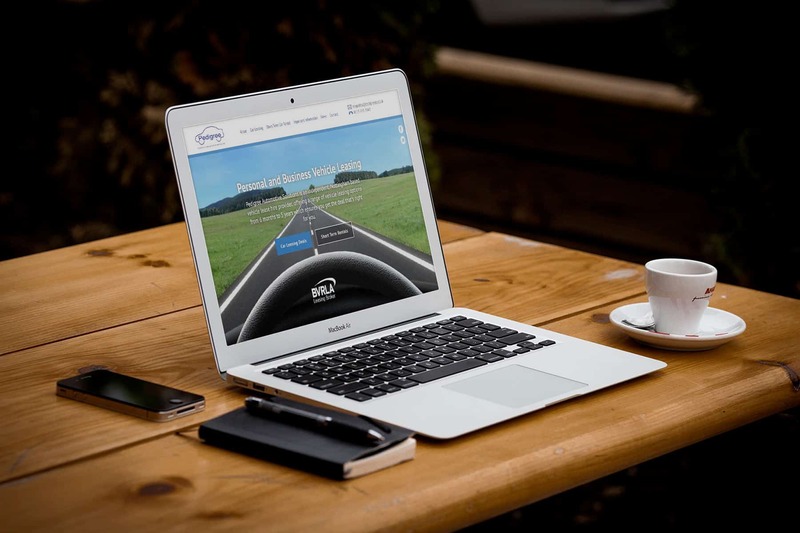 Pedigree Autos Pedigree Automotive Solutions is an independent, Nottingham based vehicle lease hire provider, offering a range of vehicle leasing options from 6 months to 5 years which ensures you get the deal that’s right for you. Their existing site was built on an ageing Content Management System which didn't have any search engine optimisation. They were in drastic need of a complete website overhaul. We constructed a completely new site maintaining their personal but professional brand image. We added in the ability to post blogs, up to date product information, and gave them the ability to manage their own products onsite too. As you can imagine their site footfall increased dramatically.